My journey into the healing arts began with a personal experience of debilitating injuries, chronic pain, and depression, an altogether different experience from a childhood filled with physical prowess and happiness. During my first years as a physical therapist, I received care for my own injuries, including physical therapy and massage. With only moderate recovery, additional injuries, and lingering debilitation limiting my life, I began to seek further education and experiences outside allopathic models of health care. My journey into the “outside the box” realm of physical therapy began during graduate school. I was struggling with the so-called mechanical methodology of spine function, biomechanics, and older schools of thought on movement that created a little friction. I believe now whatever was generating the friction, sparked my drive to look deeper into the realm of movement and health. That spark still exists, and in all honesty took about 14 years of clinical practice to really fire up my gifts and confidence to deliver the type of solutions I offer today. That first spark “in the field” was when I was presenting my graduate research paper in Toronto at the annual APTA conference. It was unique in it was the first time the APTA and the Canadian Physiotherapy Association combined their annual gathering. I was fortunate to attend a presentation on Adverse Neural Tension by Dr. David Butler PT, EdD, who is one of the founders of the NeuroOrthopedic Institute (leading edge education and programs for chronic pain, Explain Pain,). This encounter, and his perspective, has stayed with me as a cornerstone to my perspective throughout my career; and to this day his group’s offerings are some of the most effective and compassionate in the study and relief of chronic pain. I later was influenced by my experience with Craniosacral Therapy through a massage therapist, to help me with my injuries. 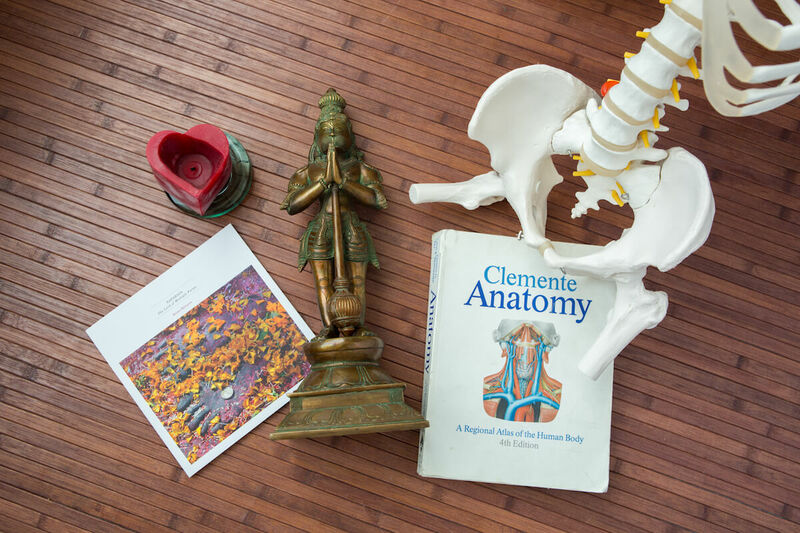 This experience further sparked my drive for discovery and to learn alternative therapy modalities, specifically those originating from the field of Osteopathy. I enrolled in Craniosacral and Visceral Manipulation trainings. Through these phenomenal programs, I was introduced to Integrative Manual Therapy, Therapeutic Horizons, and eventually to my teacher, Frank Lowen. 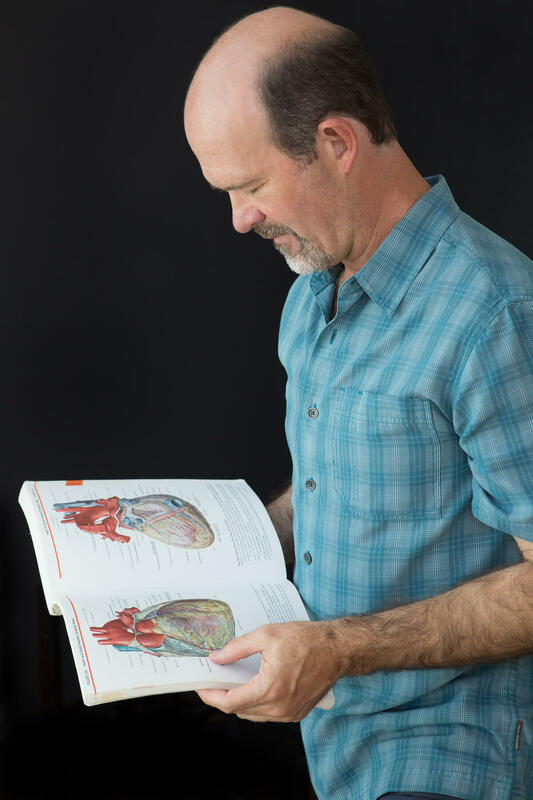 Frank Lowen’s approach to manual therapy IS revolutionary and includes in-depth teachings in Biovalent Systems (now Lowen Systems—Dynamic Manual Interface). My experiences with Frank Lowen continue to forge and navigate that fork of the river which has allowed me to explore the integrative wisdom of the whole body. Since 1998, I have committed my postgraduate endeavors to the healing art of Manual Therapy and have received both personal and professional growth finding and expressing my love for the opportunities to provide these services. In 1998, I also discovered Hatha Yoga as taught by Nicky Knoff. Since my introduction, I’ve had wondrous opportunities to study with world-renowned teachers such as Sarahjoy Marsh, Tias Little, Judith Lasater, and Matthew Sanford. In 2010, my teachers appeared – Scott Blossom, who led me to Shandor Remete & Emma Balnaves. The practices of Shadow Yoga and Nrtta Sadhana – the traditional Hatha Yoga guidance from Shandor, Emma and Scott – have offered authentic wisdom, deepening my relationship to the divine and cultivating the gifts bestowed to me that I am blessed to share with others. Serving as a Physical Therapist in a traditional hospital setting of acute care (orthopedics, neuro-trauma, cancer, general surgery, intensive care, cardiopulmonary, burns, pediatrics), the authentic guidance in Hatha Yoga and my own experience of suffering reshaped my definition of healing. I have created a unique and innovative model of care in which my passionate understanding of possibilities, love for essential & optimal movement and intuitive perceptions & mastery of manual therapy skills flourish. In my spare time I love to ramble in the great outdoors, find off-beaten trails into wilderness, and put my hands at the helm of the oars and ride the currents of some of the greatest rivers in the West. Nature has always called to me, from the canyons and deserts of the Southwest, through the high altitudes of the Rocky Mountains and its neighboring high altitude spectacles, to the adventures of the Northwestern ranges and ocean scenic beauty that I am fortunate to explore out my backdoor. Of recent, I have found incredible joy riding the fresh blue-green waves behind a wave boat on our local lakes. I also love the small rambles with the loves of my life – my sweetheart and our pup, Txuri (12 yr Yellow Labrador Retriever). Life is full and abundant for sure. Today, it is with a deep sense of compassion, curiosity, contentment, and honor that I find myself in a place to assist others along their healing paths. To be able to bridge the healing arts of Yoga, Physical Therapy and Manual Therapy ignites in me the passion for life. Embodying my soul’s expression, teaching and assisting others in their healing journeys is the greatest gift to my Self. “I have seen many practitioners for my injury over the last five years and none compare to Shawn's work, nor have they been as successful for me. Shawn's work is insightful and thorough with an emphasis on the overall health of the body. Through his work my body has a chance to heal and become stronger and now I can resume the active lifestyle I desire. "Therapeutics with Shawn is precious. His highly sensitive, attuned hands seem to 'hear' the subtle rhythms and layers of the body. Because he is such an integrated yogi and naturally gifted healer, he offers foundational movement support to empower people that truly want to heal. His love for what he does is rich and apparent. He generously shares wisdom about the complex geography of the human body. I walk out of his office feeling grounded, open, supple, and buoyant. 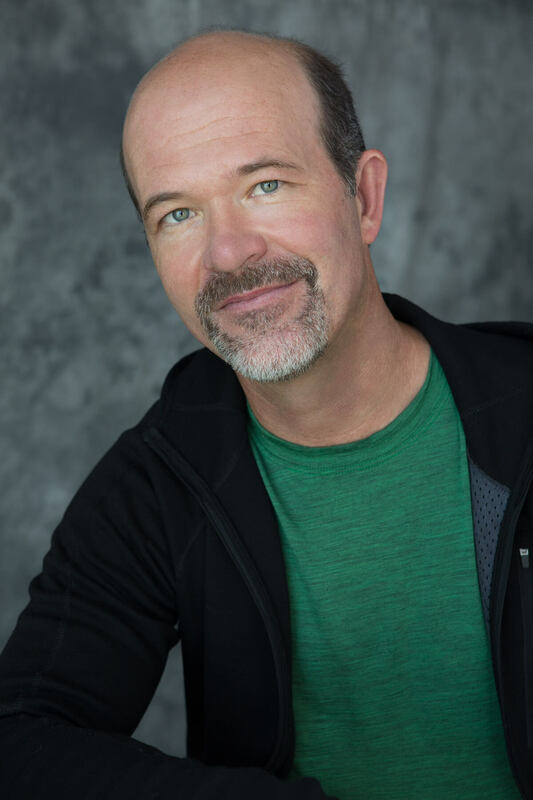 I couldn't recommend him more highly as a multidimensional healer, physical therapist, and yoga instructor."